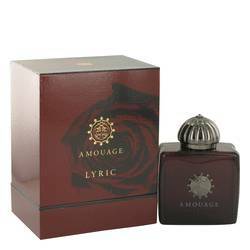 Amouage Lyric Perfume by Amouage, Live your life in bloom with Amouage Lyric, a rose-infused women’s fragrance by Amouage . 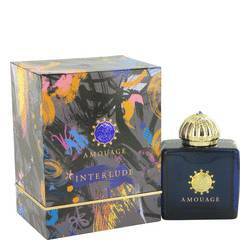 Its warm spicy and aromatic accords blend perfectly together with a seductive arrangement of Oriental ingredients. Top notes of energizing bergamot and spices such as saffron, cinnamon and ginger encompass the mind with its sharp aroma, while the heart notes of rose, ylang-ylang, jasmine, iris root and geranium allow you to become awash in a floral bouquet. 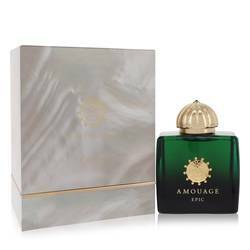 Base notes of Read More Read More sensual musk, sandalwood, tonka bean, vetiver, incense, patchouli and woody notes all band together to lighten the intensity, creating a flawless balance that’s impossible to find elsewhere. 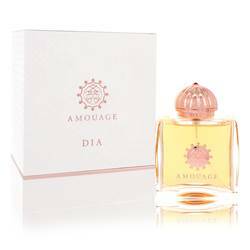 Released in 2008, this hypnotizing perfume is a perfect addition to your beauty regimen. 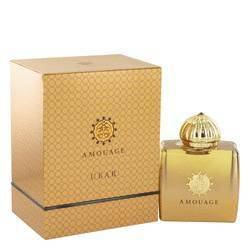 Amouage is recognized as a luxury perfume house, founded by the Sultan of Oman in 1983. Fusing together traditional ingredients like incense, agarwood and spices signify its origin in Middle Eastern culture. 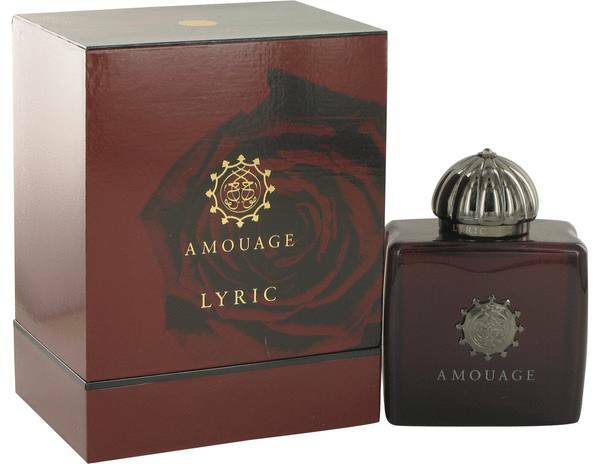 This perfume is held within a stunning dark red glass bottle, illustrating the vivid color of the fragrance’s prime ingredient, the rose. All products are original, authentic name brands. We do not sell knockoffs or imitations.